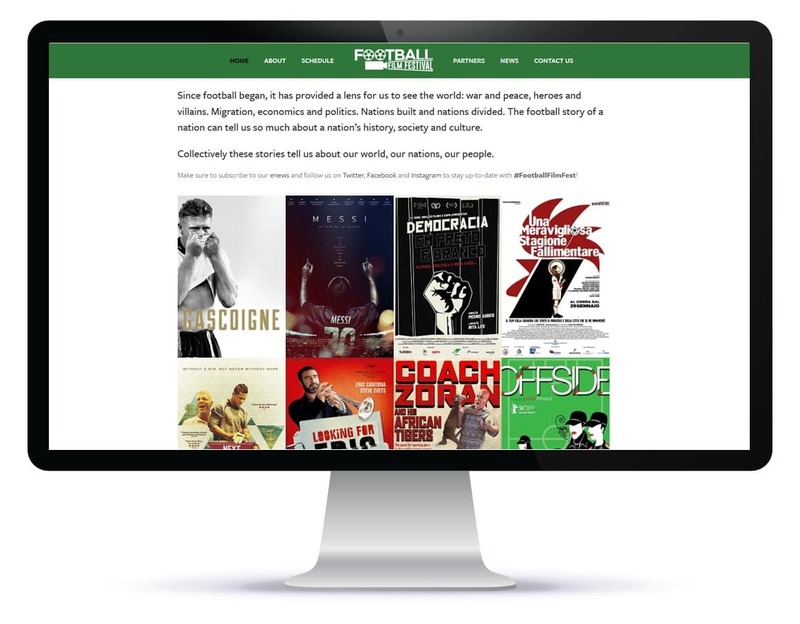 Football Film Festival serves fans right across the football spectrum, with heart-lifting, gut-wrenching and side-splitting features, shorts and documentaries for young and old. 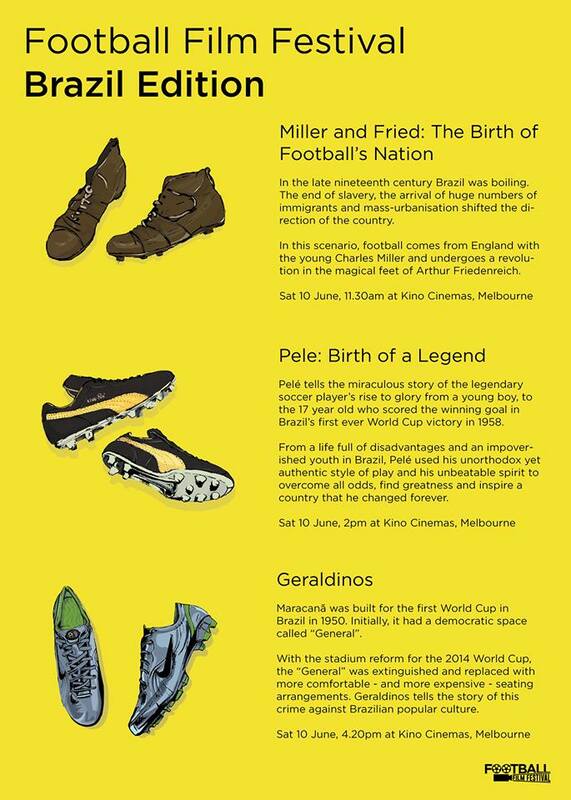 The Football Film Festival wanted to increase attendance at their Melbourne 2017 edition as well as increasing national awareness of the Festival. 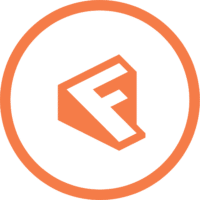 Firewire Digital worked together with the Football Film Festival to increase Facebook reach using a customised strategy and Facebook Advertising. We also worked with Football Film Festival to create content to populate Social Media channels throughout the event. Our strategy utilising Facebook Advertising & a customised strategy ensured a successful event, with an increase of 45% Facebook Reach. 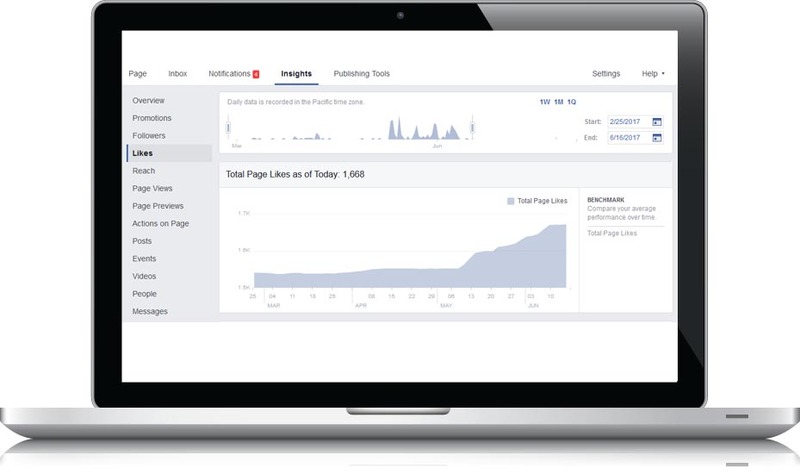 The increased Facebook reach lead to an increase on attendance on previous events and was a fantastic success.